So when does next season start? Wallowing through the doldrums of the NFL offseason? Sure, it's a long ways until the next kickoff. 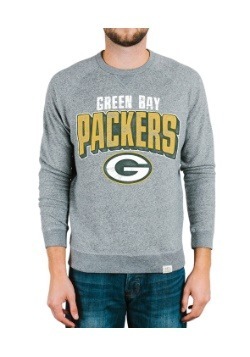 And you're probably reminiscing about your last trip to Lambeau Field to support your top team. 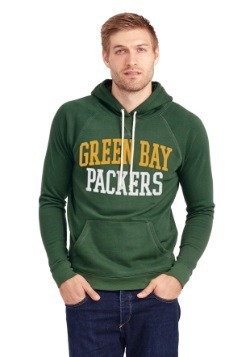 The Green Bay Packers! 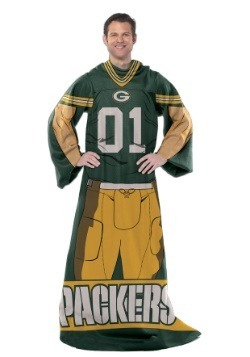 We can sympathize, it always seems like the NFL offseason is way too long! But, we have a handy way to help pass a little time. 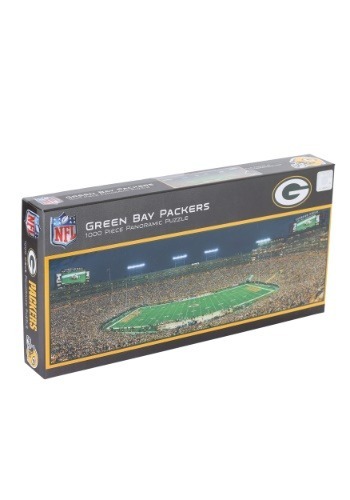 This Green Bay Packers Stadium Jigsaw Puzzle! 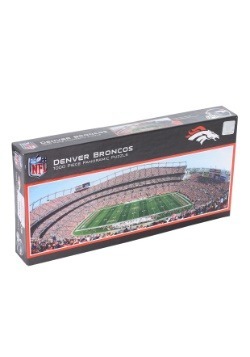 This puzzle is sure to help any fan think about their favorite team while they're waiting for the next season to roll around. With 1000 pieces, this Green Bay Packers Stadium Jigsaw Puzzle creates a panoramic image of a game at Lambeau Field. 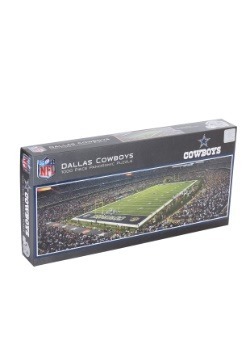 It measures about 39 inches by 13 inches when assembled, and is NFL officially licensed! 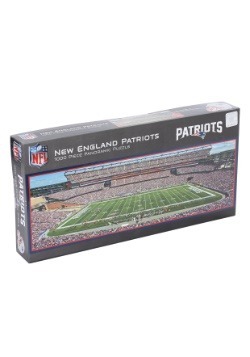 This detailed puzzle is going to provide hours of entertainments, and, bonus, when assembled it will create an image of the hallowed Frozen Tundra! Yup, this photo puzzle depicts Lambeau in full swing of a Packers game, complete with the crowd and your favorite players on the field wearing the yellow and green. 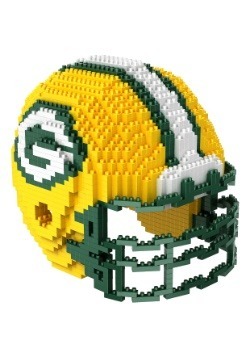 This puzzle makes the perfect gift for any big-time Packers fan!